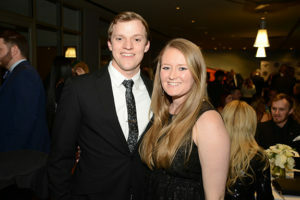 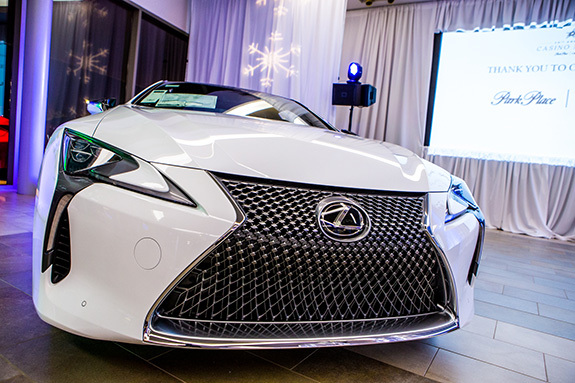 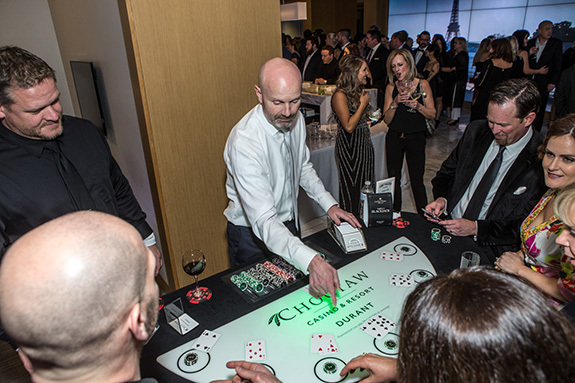 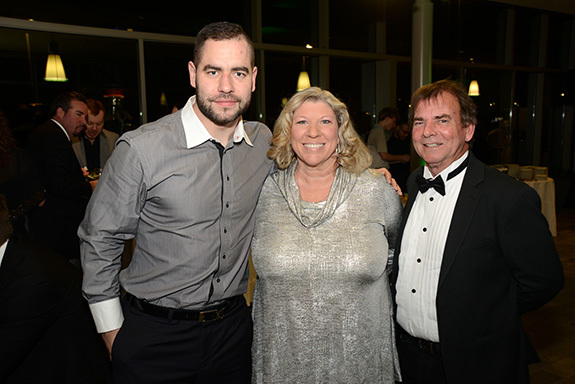 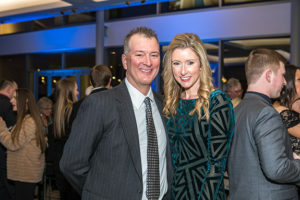 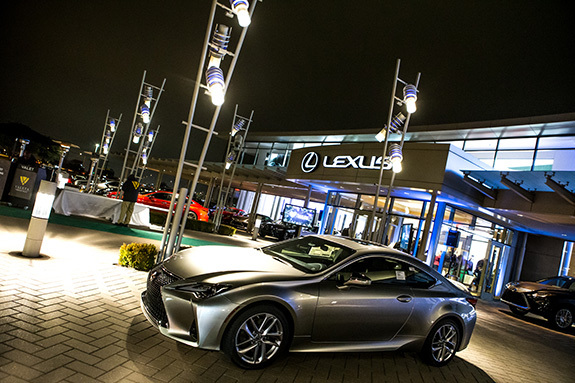 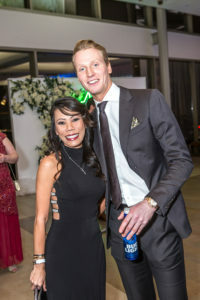 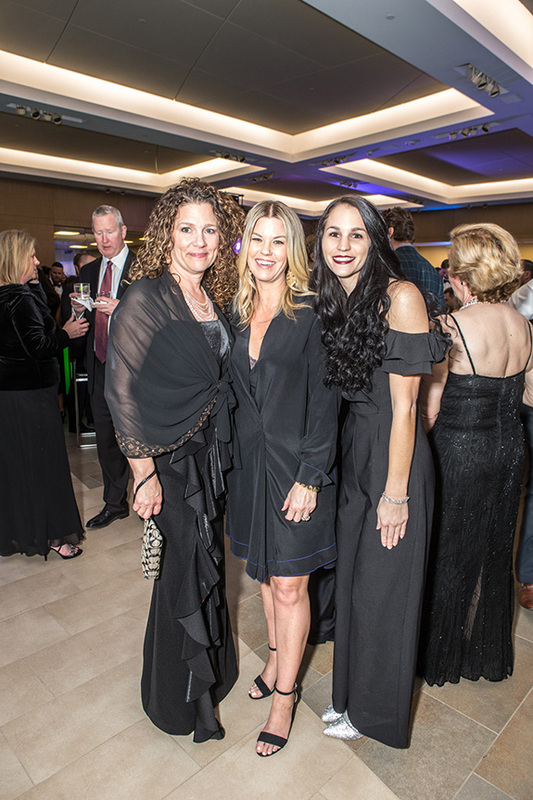 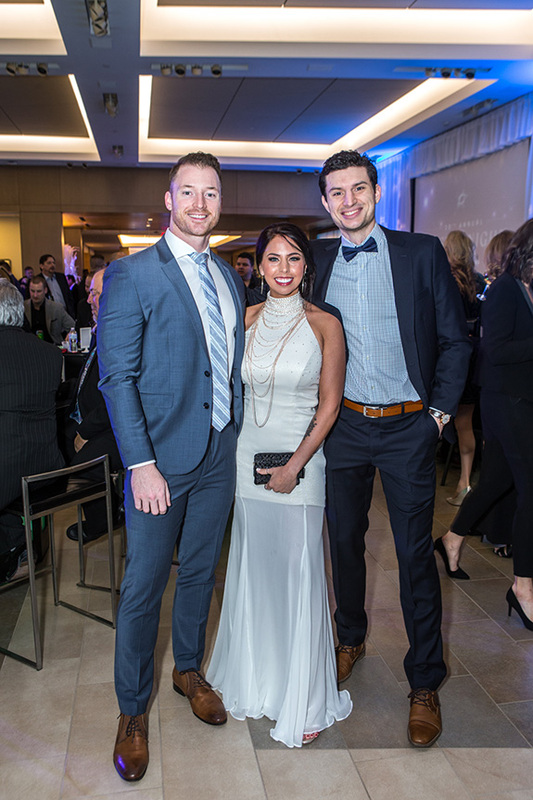 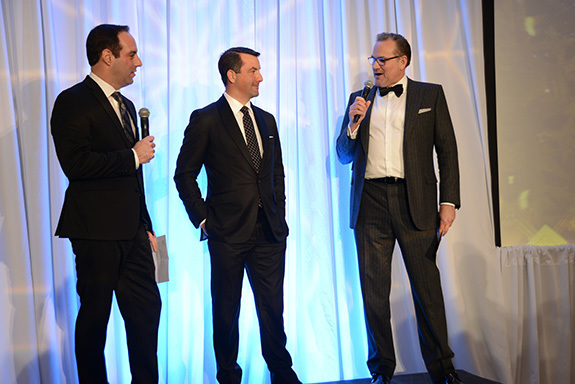 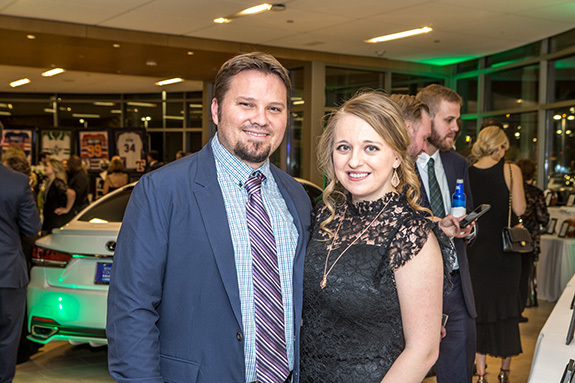 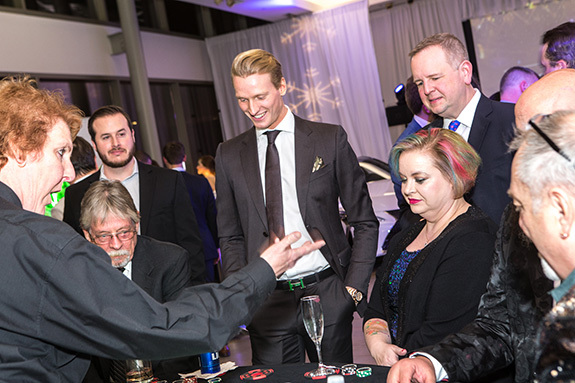 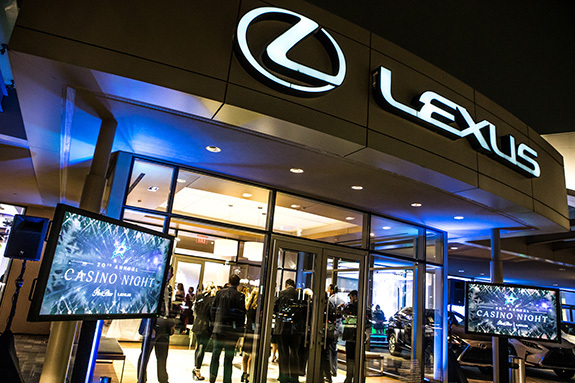 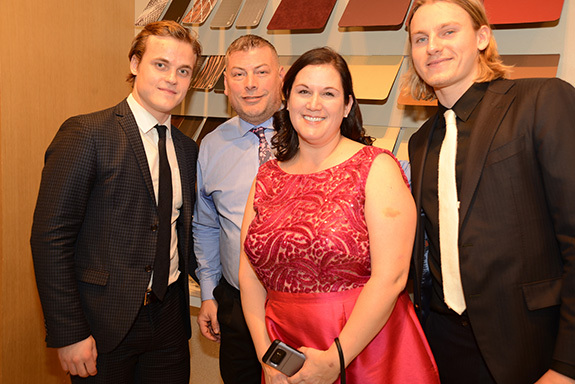 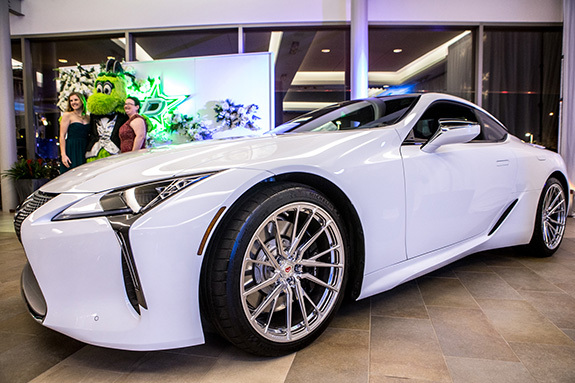 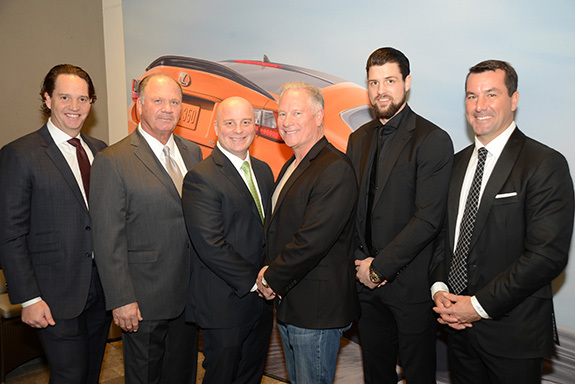 More than 750 Dallas Stars fans filled the showrooms at Park Place Lexus Plano on Jan. 13 for the 20th Annual Dallas Stars Casino Night. 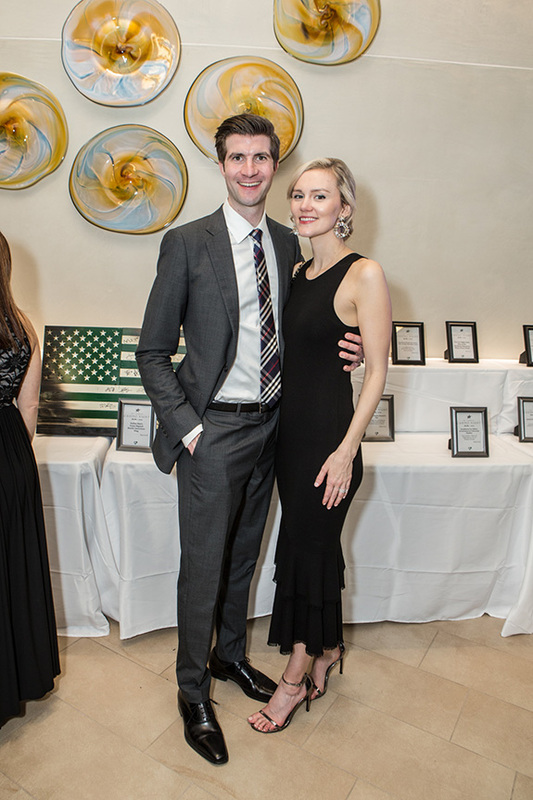 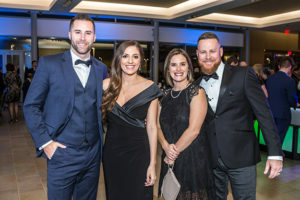 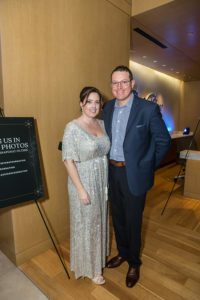 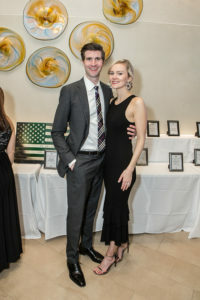 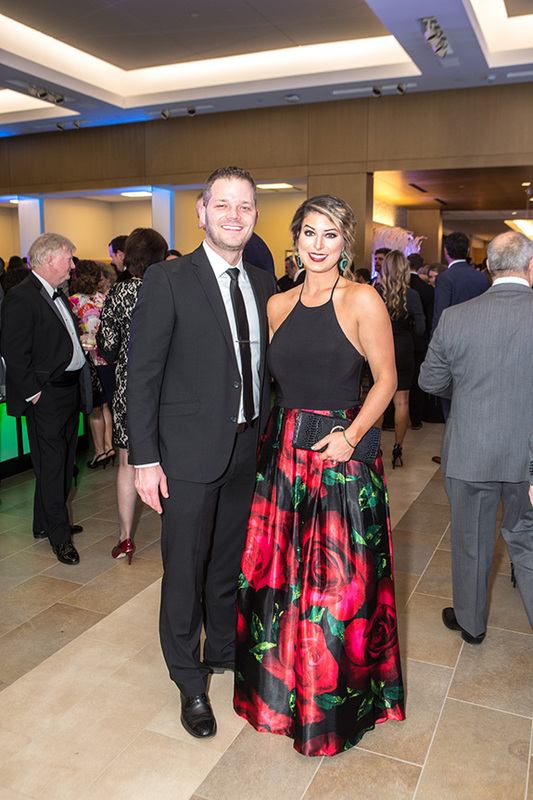 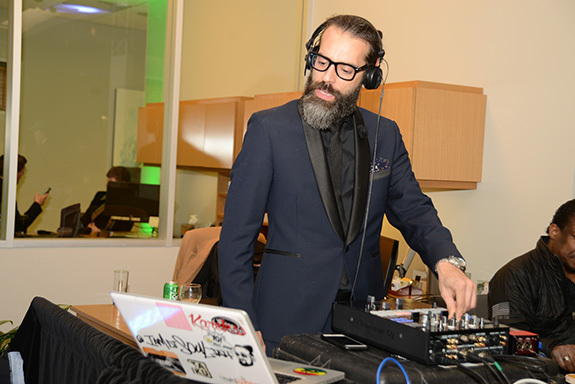 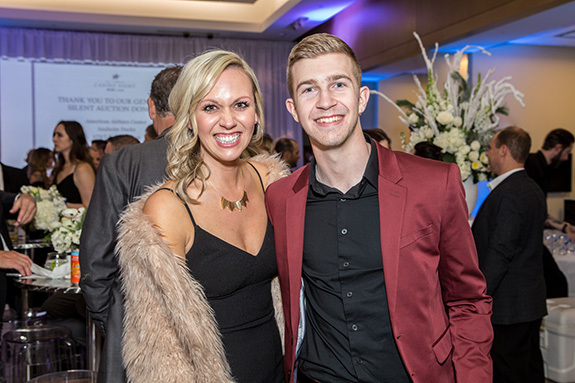 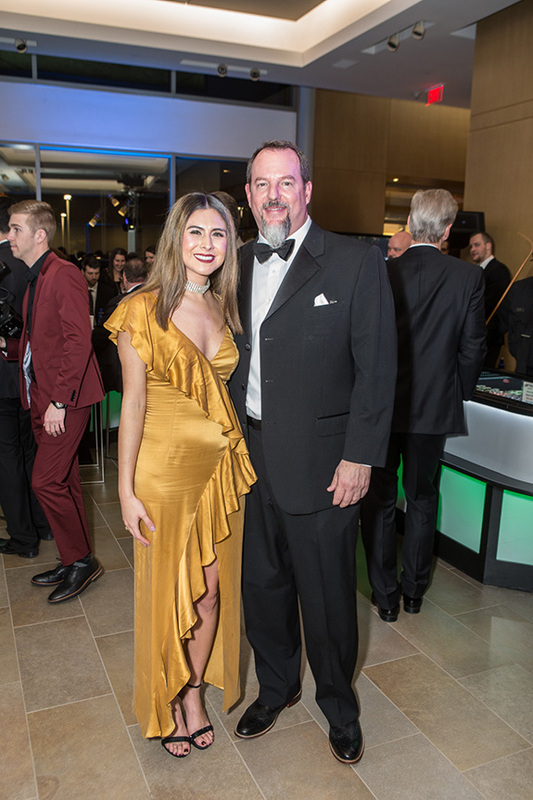 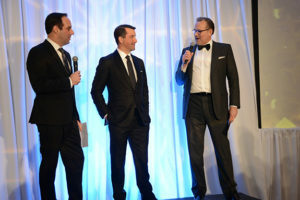 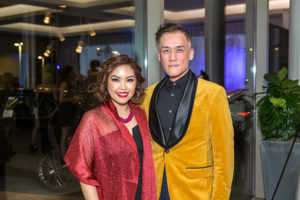 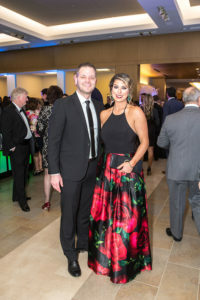 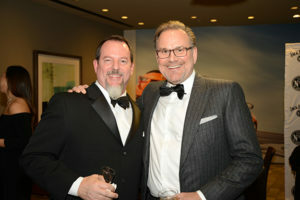 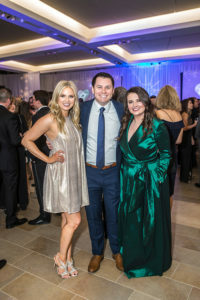 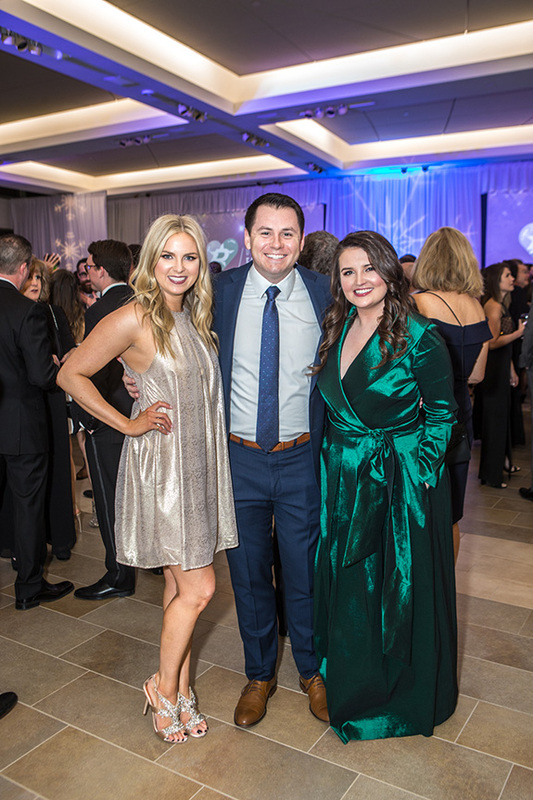 The event raised $403,711 for the Dallas Stars Foundation, shattering last year’s record for the most money ever raised in a single night for the charity. 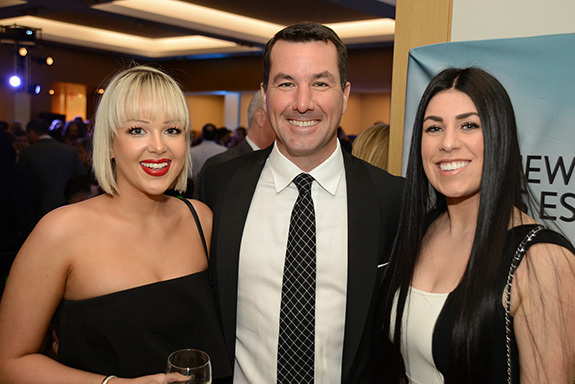 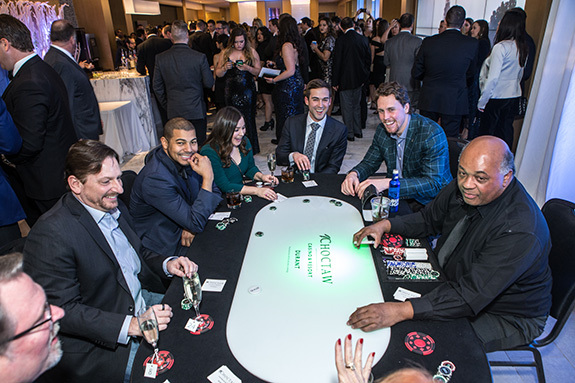 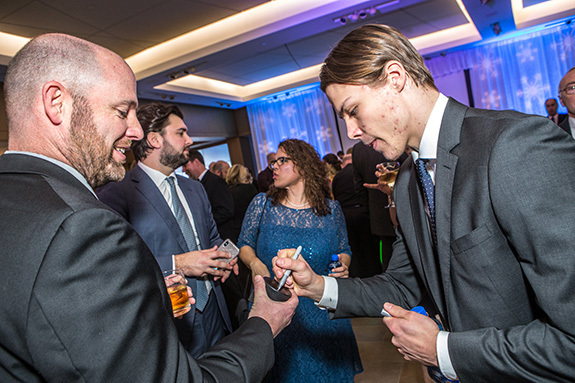 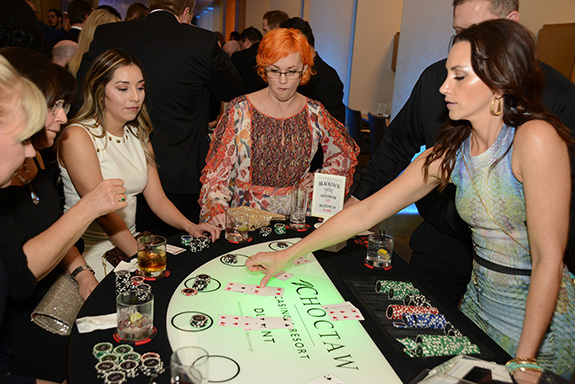 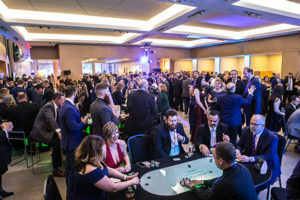 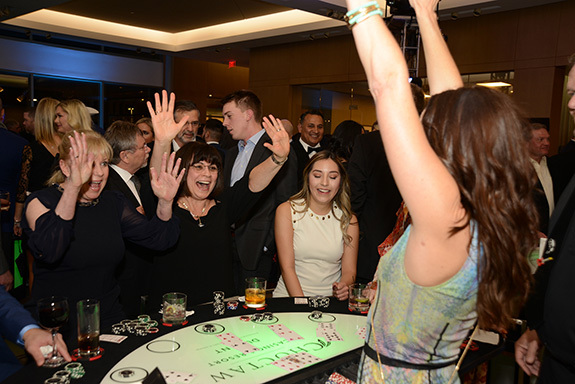 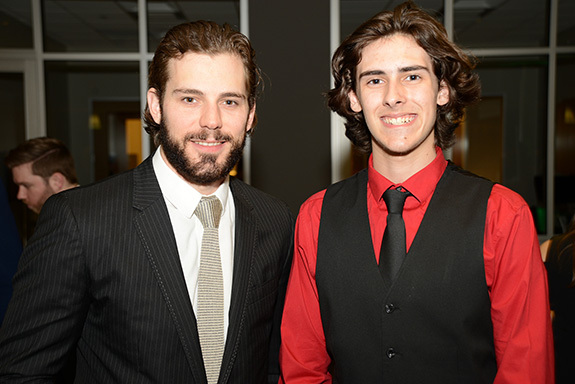 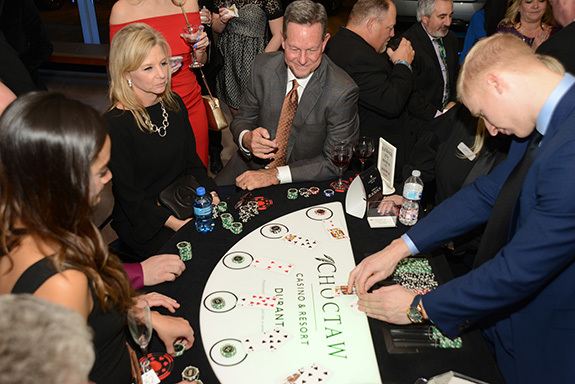 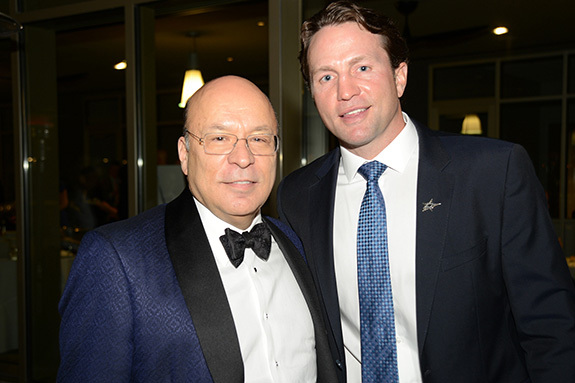 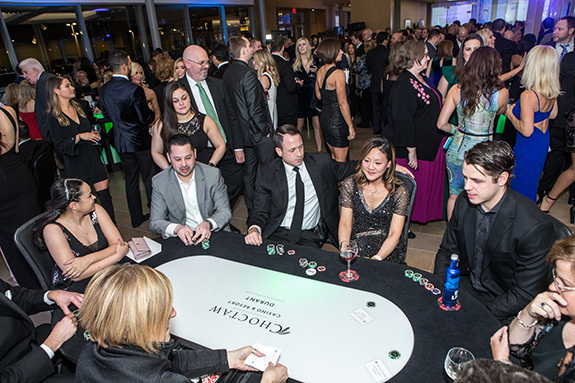 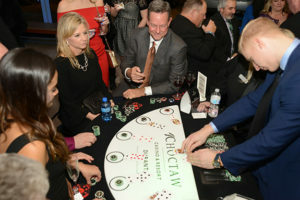 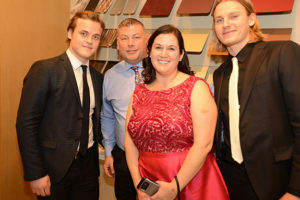 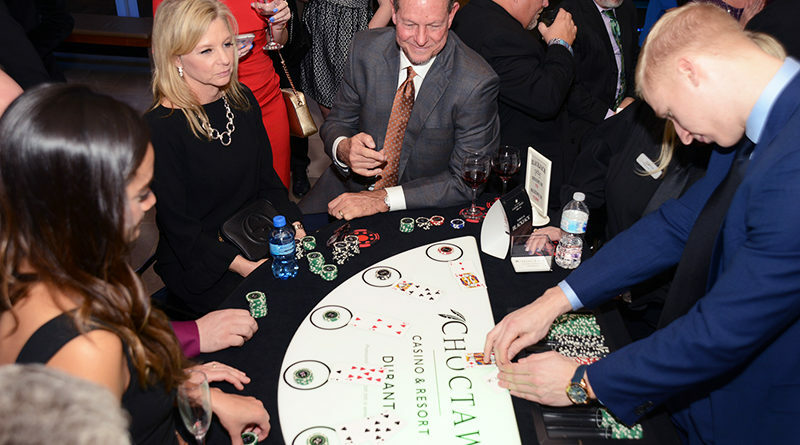 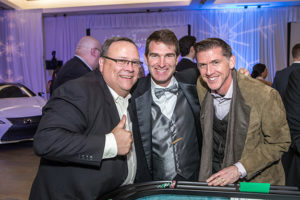 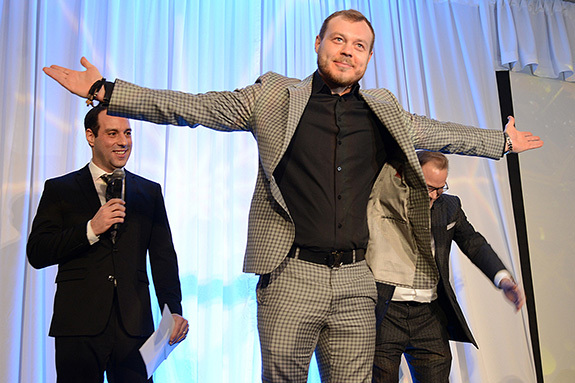 The Star-studded event featured the entire Stars hockey team serving as casino dealers, including players, coaches, play-by-play announcers, and front office staff. 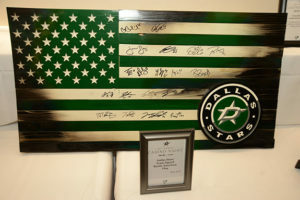 DJ S.O.U.L Jah entertained the crowd as fans bid on a selection of autographed memorabilia, including jerseys from current and former Dallas Stars players, as well as unique experience packages such as the opportunity to travel with the Stars team for a two game road trip. 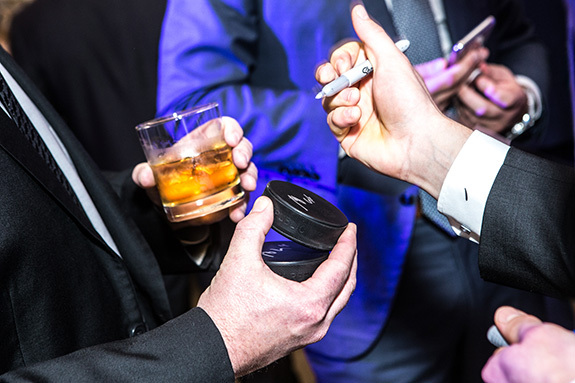 Guests enjoyed a delicious buffet from III Forks Steakhouse, Jack Daniel’s Whiskey Tastings and a diamond bar provided by J. Patrick Diamonds, Inc. 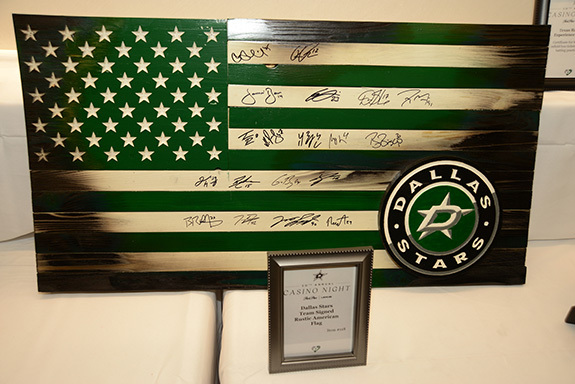 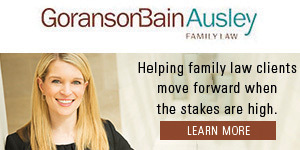 The Dallas Stars Foundation focuses its efforts on providing support to the children in the community through youth hockey programs, youth engagement, and health and education. Roman Polak with Ginger & Tom Farrell.